A luxury Sage and Pomegranate Clear Reed Diffuser. 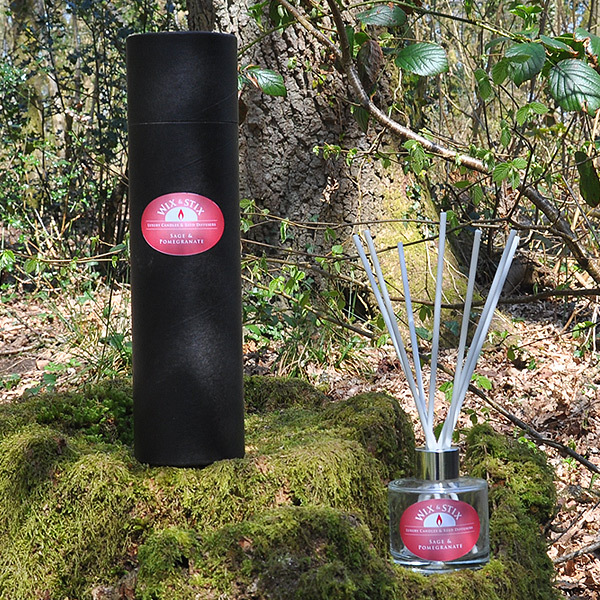 A luxury Sage and Pomegranate Clear Reed Diffuser. 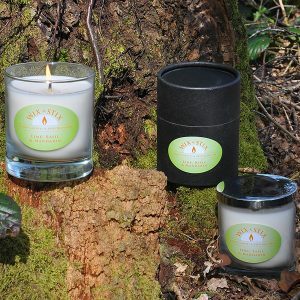 The beautiful fragrance of Sage and Pomegranate. 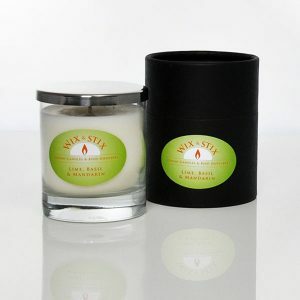 Strongly aromatic sage, beautifully blended with sweet pomegranate. Top notes of sweet Pomegranate. Middle notes of Currant over a base of Sage. Beautifully calming and very relaxing. This Sage and Pomegranate reed diffuser is hand made by us in the United Kingdom and presented in a superb gift tube. An excellent gift for yours and and especially for you. These diffusers last up to 9 months they effortlessly and continuously add a wonderful fragrance to any space. A beautiful glass bottle with a low centre of gravity so hard to spill or knock over. 70 mm Diameter x 79 mm high. Wooden cap included. Delivery takes approximately 3 – 5 days.